The two handsome hunks share a beautiful bond off-screen and Rana’s latest throwback pic testifies the same. They may have played arch rivals and warring brothers in SS Rajamouli’s two-part magnum opus Baahubali but in real life Rana Daggubati and Prabhas are best friends. The two handsome hunks share a beautiful bond off-screen and Rana’s latest throwback pic testifies the same. Rana had essayed the role of Bhallaladeva, who is jealous of his cousin Amarendra Baahubali’s (played by Prabhas) popularity among the masses. Bhallaladeva (theoretically the rightful heir to the kingdom of Mahishmati) wishes the deceitfully eliminate Baahubali in order to occupy the throne. 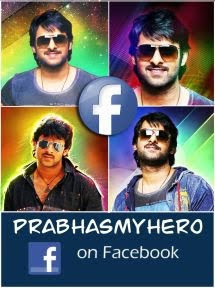 In the second part of the film, Baahubali’s son – Mahendra/ Shivudu (also played by Prabhas) returns to Mahishmati to avenge the killing of his father. Both Prabhas and Rana had sported a beefed up look to play their parts to utmost perfection. 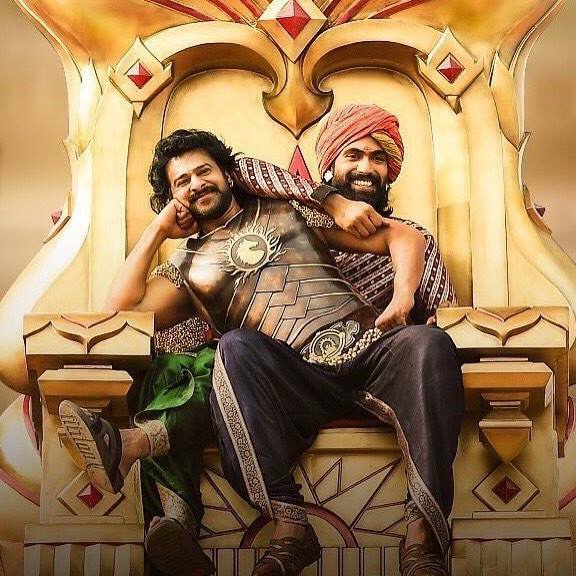 As Bhallaladeva and Baahubali, Rana and Prabhas justified their enmity on screen but their real life bond gives us friendship goals. Baahubali: The Beginning saw Prabhas romancing Tamannaah Bhatia while in Baahubali: The Conclusion, he was paired opposite Anushka Shetty. The blockbuster film, which set the cash registers ringing worldwide, also starred Ramya Krishnan (as Shivagami Devi), Sathyaraj (as Kattappa) and Nasser (as Bijjaladeva). Baahubali: The Conclusion went on to become the first Indian movie to cross the Rs 1700 crore mark at the Box Office.